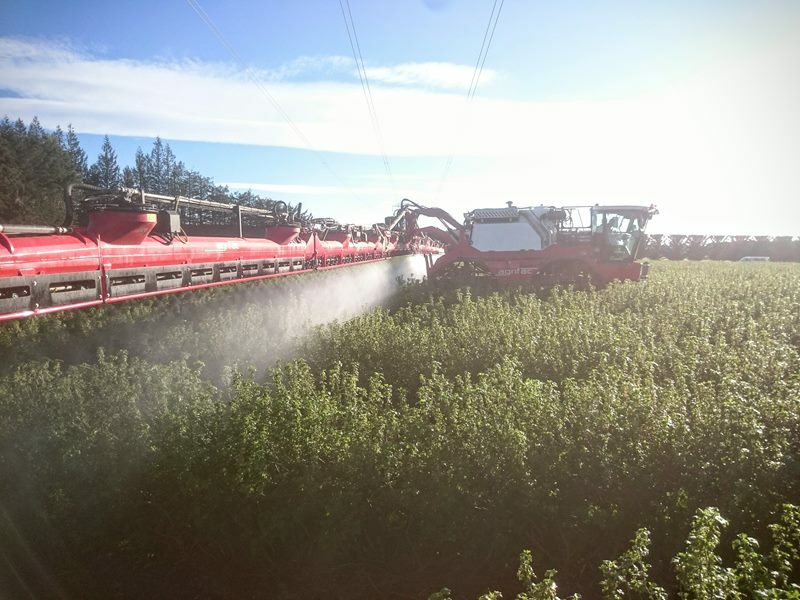 Black Condor Ltd is seeking an experienced Agricultural Spray Operator / Driver to join their company in Ashburton, NZ. •	Maintaining modern agricultural fleet. 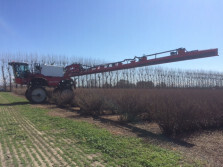 To be successful in this role you will have experience with modern agricultural Sprayers. 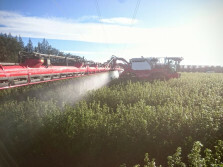 Experience in spraying Fruit or Vegetables would be an advantage. You will also have strong farming knowledge and be able to adapt to the changing pressures of the farm. Additionally, having experience with other farm machinery would be an advantage. The successful candidate will be level-headed and reliable whilst having the ability to adapt to changing circumstances whilst working autonomously. They will also have a strong business mind and understanding of cost management. 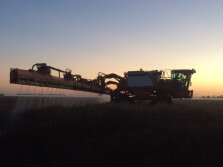 Lovett Family Farms Ltd is a family run bussiness farming 1200ha's, Onions, Potatoes, Carrots, Beetroot, Blackcurrants, Cereals, Small seeds and more. Located in Ashburton, Mid Canterbury. 5 minutes from Ashburton, 1 hour from Christchurch. Lake Hood is across the river. Mt Hutt ski field is 1 hour to the chair lift. Full time preferably but would look at seasonal applicants. Minimum time from September - May.